Perfect commuter location for someone who wants the best of both worlds. 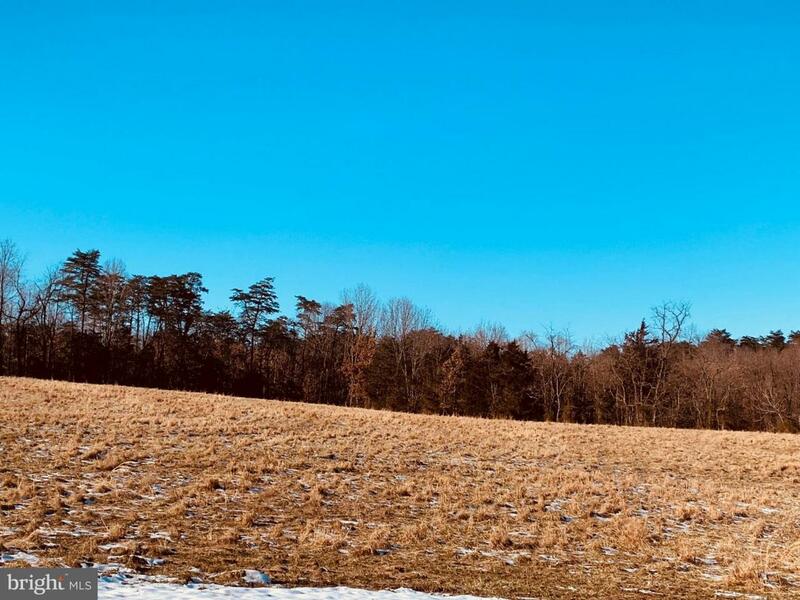 You would never know that you are just 5 minutes from I 66 exit 6 or I 81 exit 302 when you see this beautiful clear building lot waiting for your dream home. 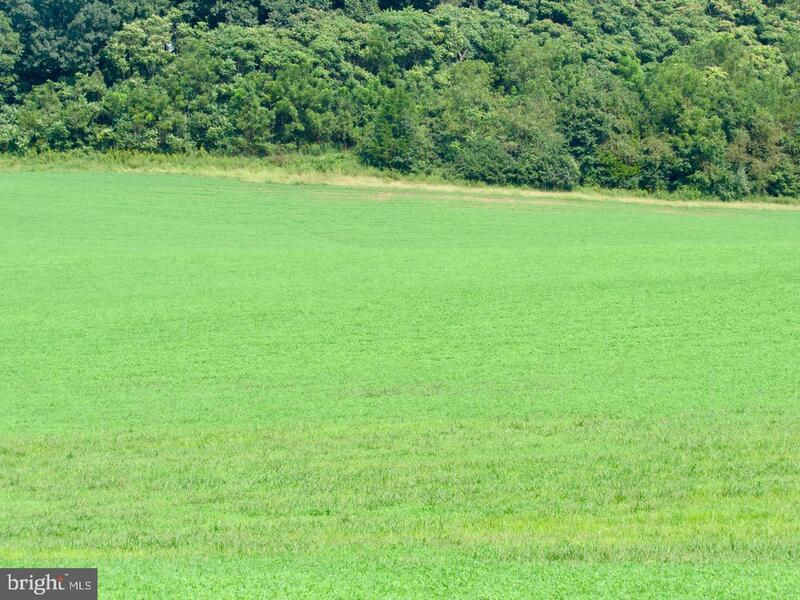 This serene setting boasts 3 acres of rolling pasture and nearly a half acre private pond. 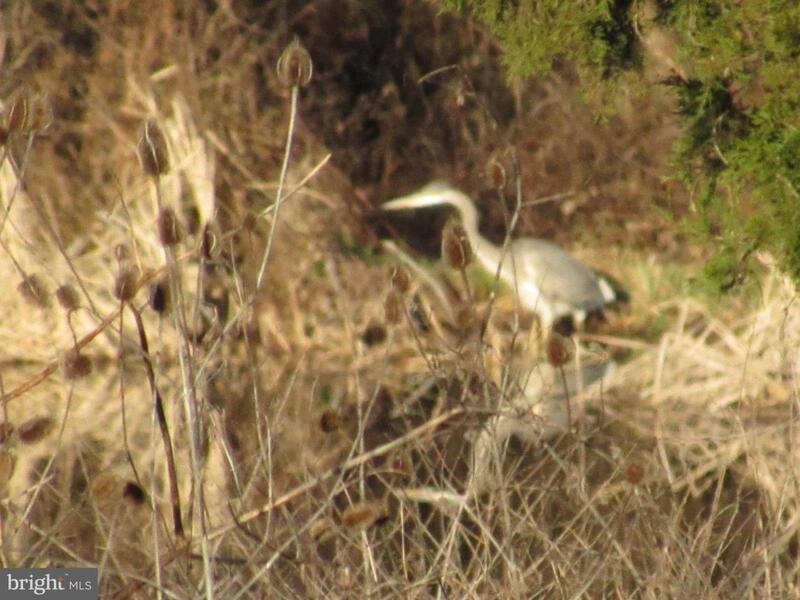 Bring your home plans and your fishing pole. This unrestricted lot has no HOA no restrictions and an approved 3 bedroom perk. All hard surface roads lead to your new property. Approved well site and 3 bedroom septic approval already completed and on file with Warren County. Need more land? 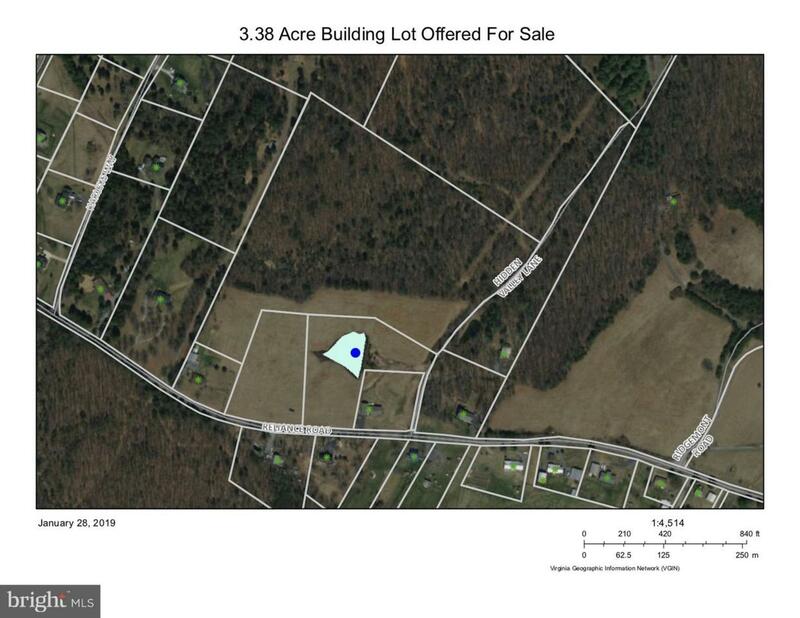 Call Nadeem 540-379-3164 today to find out about the additional acreage available!